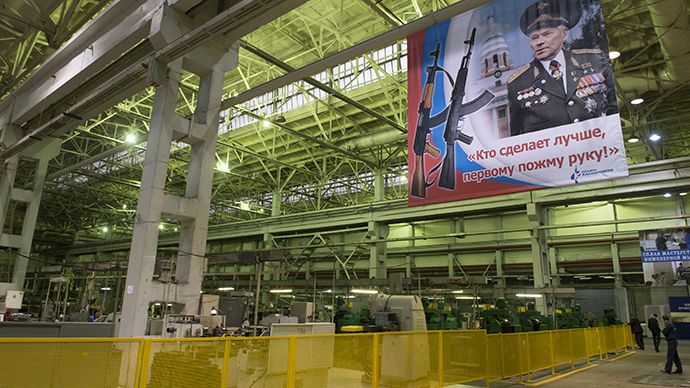 Kalashnikov welcomes the initiative of US-based RWC to launch production of the famous Russian brand in America, because economic sanctions have completely closed the US market for high-demand Russian-made weapons. 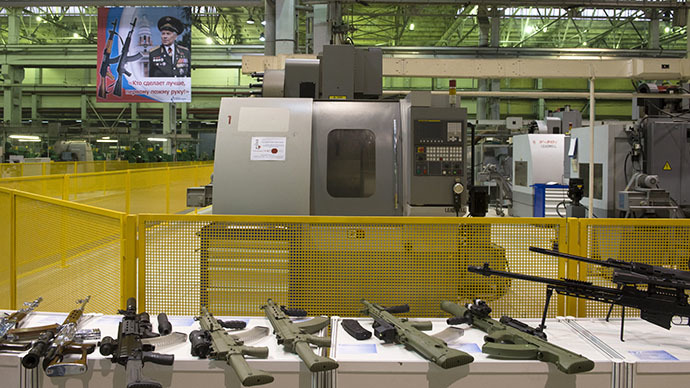 On Thursday, the Kalashnikov Group gave the green light to the US-based Russian Weapons Company (RWC), which had earlier announced plans to dodge anti-Russian sanctions and begin a domestic manufacture of the famous Russian brand. 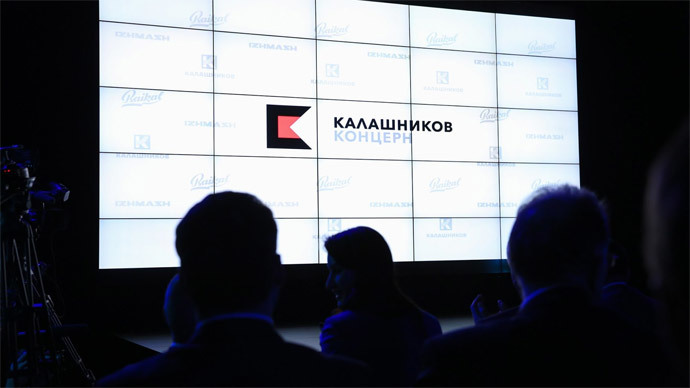 Among many other Russian brands, Kalashnikov also became subject to the economic sanctions imposed by Washington and many other Western capitals on Moscow. 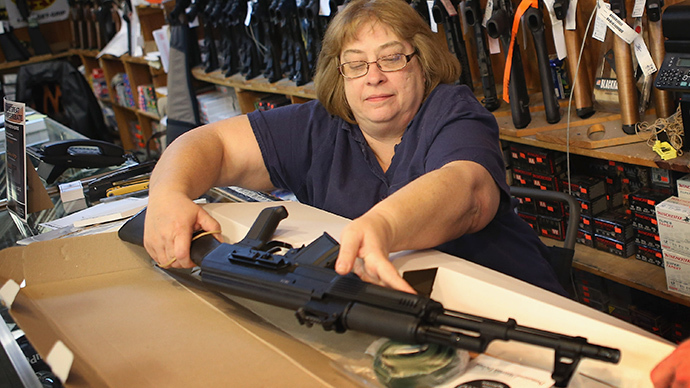 “In the second quarter of this year we are going to start manufacturing here in the US,” Thomas McCrossin, CEO of RWC told CNNMoney in Las Vegas at the annual gun industry show. 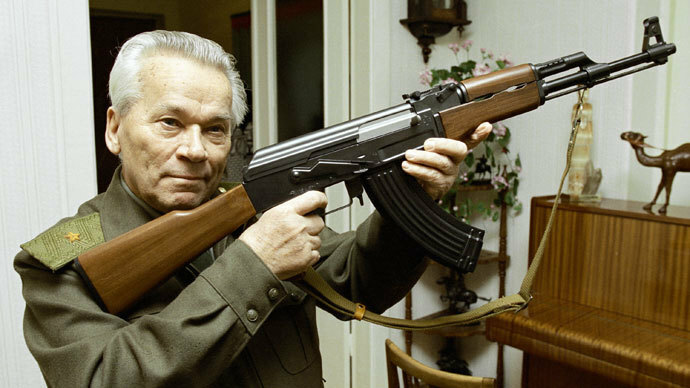 "This project once again stresses that the legendary Kalashnikov assault rifle is popular," the spokesman said. 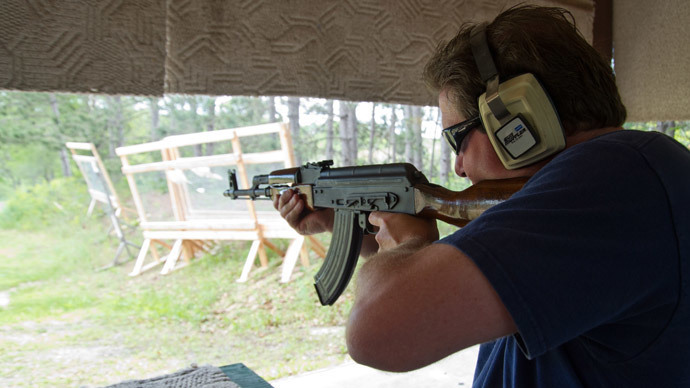 Based in Tullytown, Pennsylvania, RWC plans to begin production with the classic AK-47 assault rifle and shotguns under the Kalashnikov brand. 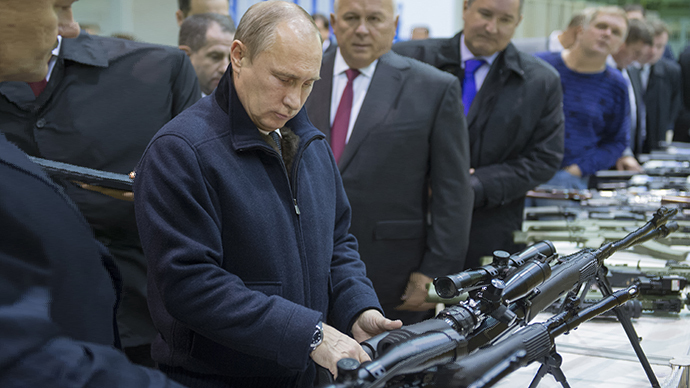 In early 2014, the RWC company signed an exclusive contract with Kalashnikov to supply as many as 200,000 Russian-made guns to the US and Canada, annually. 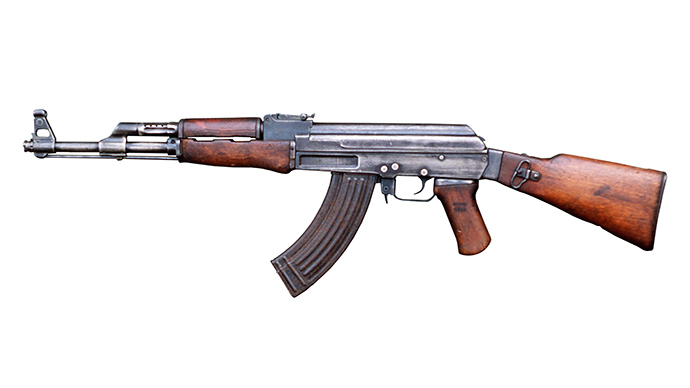 “Kalashnikov products have traditionally led on the US market. The sanctions introduced have significantly increased the interest for the produce of the group, and such a step on the part of RWC in the current conditions seems to be rather logical to us,” a spokesman for the group told TASS. 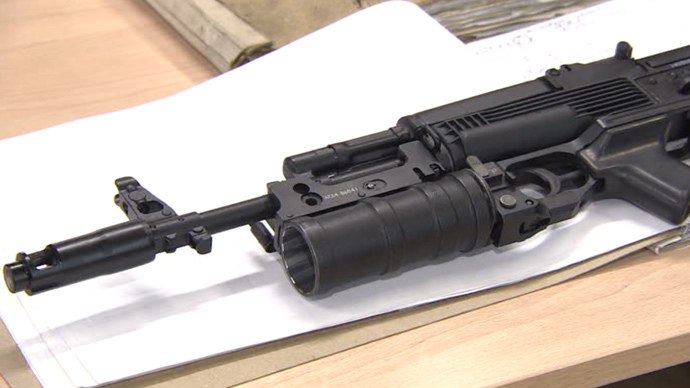 RWC is still selling weapons brought to the US before the sanctions were introduced over the Ukrainian crisis. “But when the inventory goes down to zero, there are no more,” McCrossin told CNNMoney. Over the years rifles and shotguns based on the reliable Kalashnikov design, became a hit among gun enthusiasts in the US, the world’s largest consumer of civilian arms. 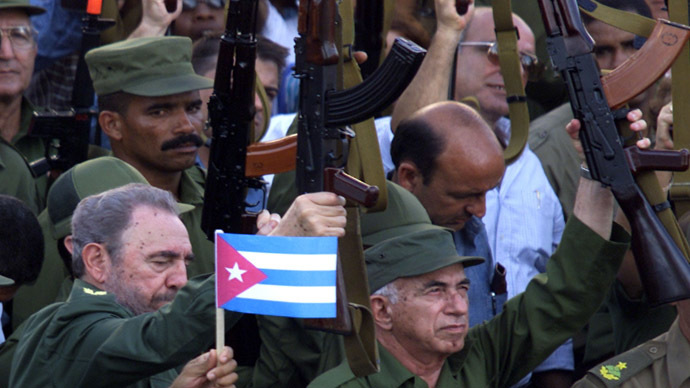 Most of the civilian guns sold by the Kalashnikov Group abroad have been sold in America, with Kalashnikov’s Saiga semiautomatic shotguns gaining popularity with American law enforcement. 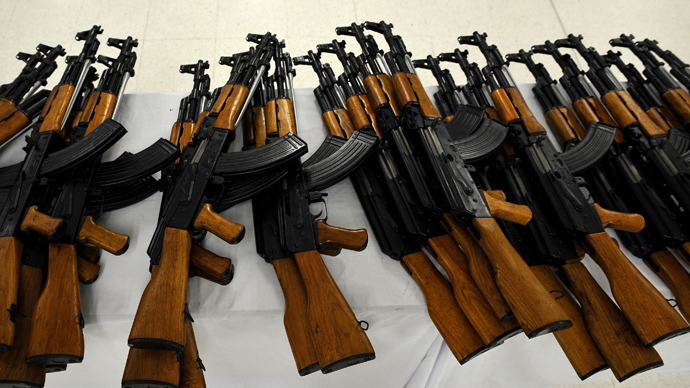 Today, the Kalashnikov Group is supplying firearms to 27 countries.